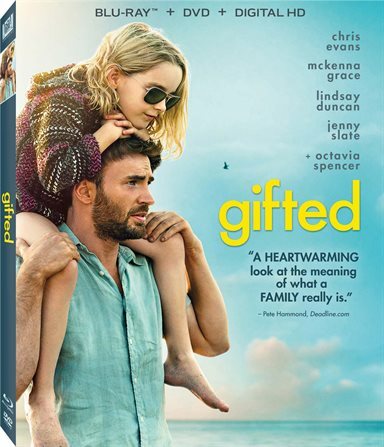 Family drama usually makes for a good script and while Gifted is no exception, the cast is really what gives the movie its bite. If you like a good, heartfelt story, this is worth watching. Download Gifted from the iTunes Store in Digial HD. For more information about Gifted visit the FlickDirect Movie Database.